The Newcastle Jets scored two fantastic second half goals to zoom away from Melbourne City. Wellington Phoenix scored first against the run of play before a Keisuke Honda penalty meant the two sides would share the points. Perth Glory defender Matthew Spiranovic will barely recognise a face when he returns to his former stomping ground in Sunday's clash with Western Sydney. Spiranovic played with the Wanderers for two seasons between 2013-15, helping the club win the AFC Champions League in 2014. But almost the entire Western Sydney squad has changed since Spiranovic departed, with only a sprinkling of familiar faces left. Wanderers captain Brendan Hamill is one of the few players who have remained. 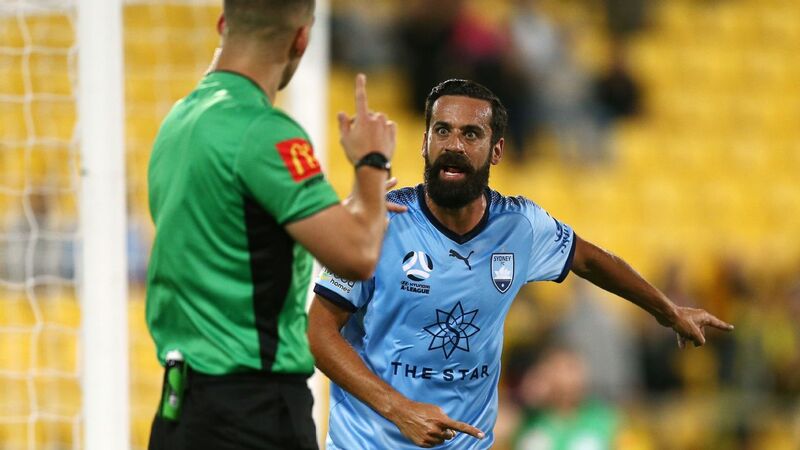 "It's definitely a different team," Spiranovic said ahead of Sunday's clash at Spotless Stadium. "It's quite a long time ago now. In four years a lot can happen in football. "I've got some fantastic memories from there, and I'm looking forward to Sunday's game. "I think it's hard to go past the ACL win as my favourite memory." Spiranovic didn't win an A-League title at the Wanderers, but he is well placed to achieve the feat at Perth. Glory sit an amazing nine points clear on top of the table with just eight games left in the season. Their current 10-match unbeaten run is an equal club record, and they will set a new benchmark if they can avoid defeat against Western Sydney. 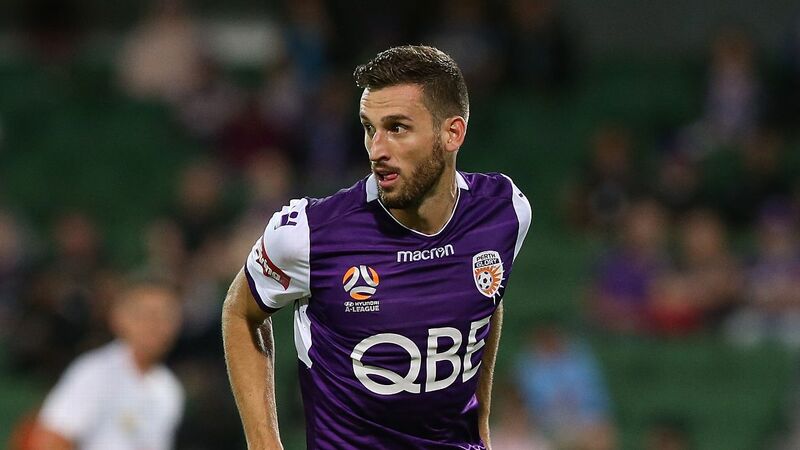 Spiranovic, who joined Perth from Chinese club Zhejiang Greentown, was grounded during the early part of this season while he recovered from a long-term hip injury. But the 30-year-old has played a vital role in Glory's recent hot form, and says he is feeling fit. Perth Glory defender Matthew Spiranovic spent two seasons between 2013-15 at the Western Sydney Wanderers. "I'm feeling great. The body's been really good," Spiranovic said. "To play a run of games, the match fitness is very high. Once you start stringing those matches together, you feel more and more confident." Spiranovic played in Australia's 2015 Asian Cup triumph, and can put his name up for a Socceroos recall with a strong finish to the season. The talented centre-back praised the influence of coach Tony Popovic, who he worked under at the Wanderers. 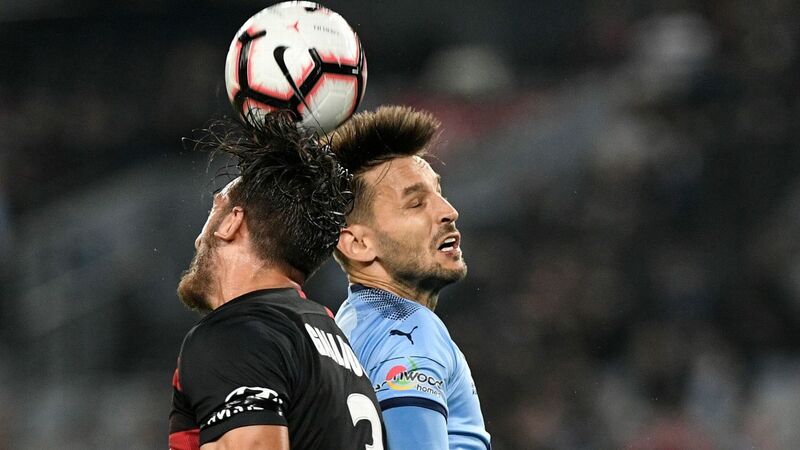 The eighth-placed Wanderers sit 12 points adrift of sixth spot, but will enter Sunday's game with some confidence following their shock 3-1 win over Adelaide.